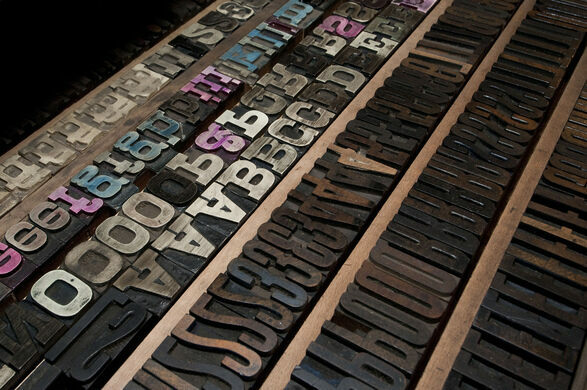 Explore the evolution of printing technology, from cuneiform to Kindle. 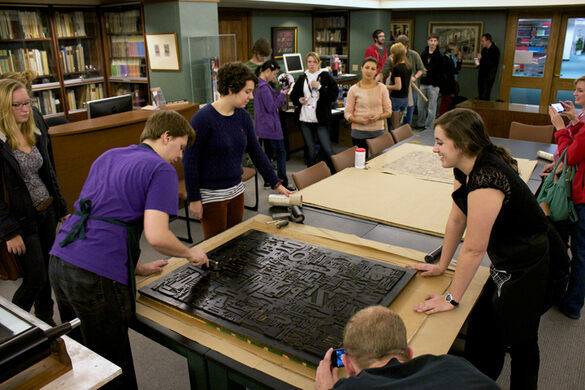 Behind the Brutalist architecture of the Rochester Institute of Technology campus lies an immersive library of graphic communication. 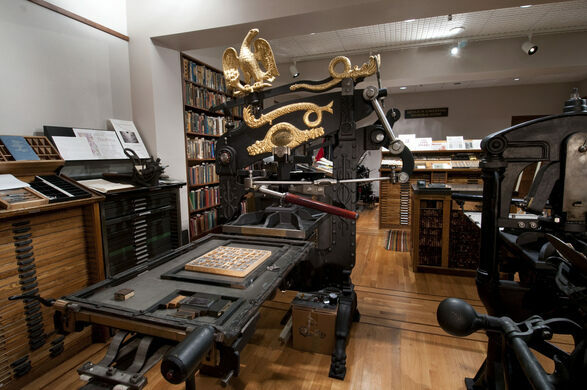 Visitors to the Cary Graphic Arts Collection often get inky as they experience, hands-on, the history of printing on the Collection’s 19 printing presses. Comprehensive gaming collection of over 20,000 electronic games and consoles. 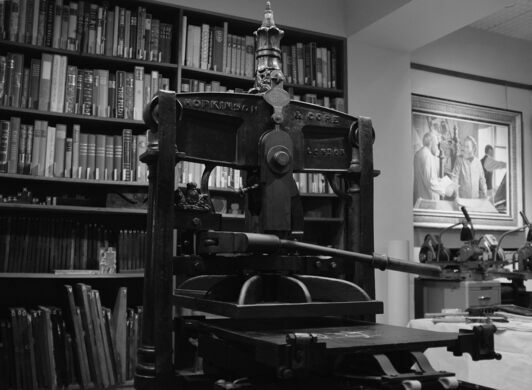 Far from a dusty museum with a look-but-don’t-touch policy, the Cary Collection hums with activity as curators demonstrate printing techniques on the presses, students examine rare artifacts, artists-in-residence create new works, and scholars from around the world conduct research. 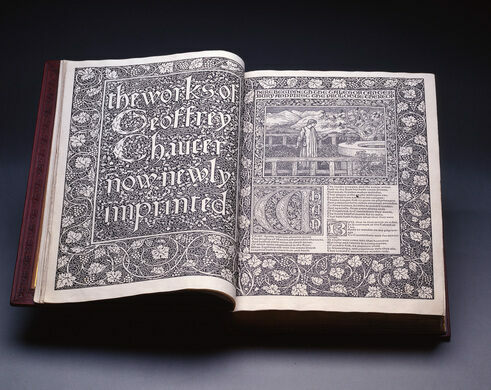 The library’s Kelmscott/Goudy Albion iron hand press was used in 1896 by English designer William Morris to print The Works of Geoffrey Chaucer, which is considered one of the most beautiful books ever produced. 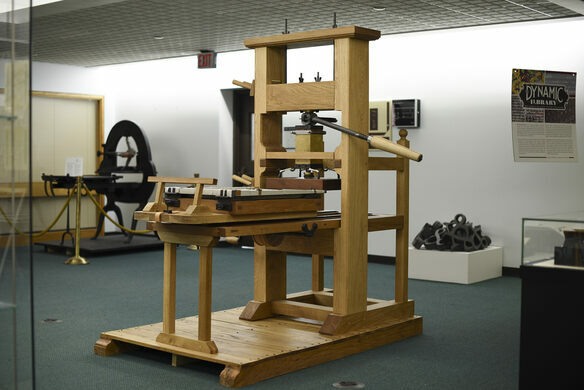 The newest addition, dubbed the “Uncommon Press,” is an authentic reproduction of an 18th-century wooden common press that was built by students at Rochester Institute of Technology. 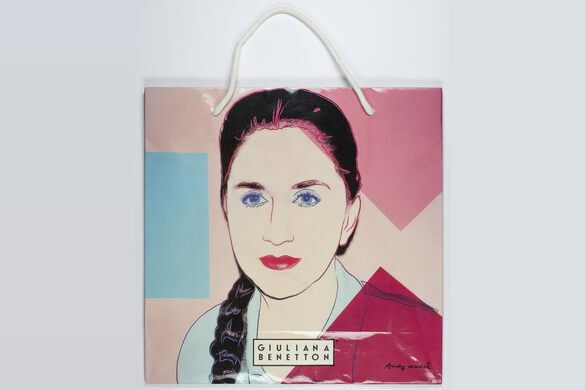 Surrounding the presses is a diverse array of artifacts like early manuscripts, artists’ books, posters, and shopping bags. 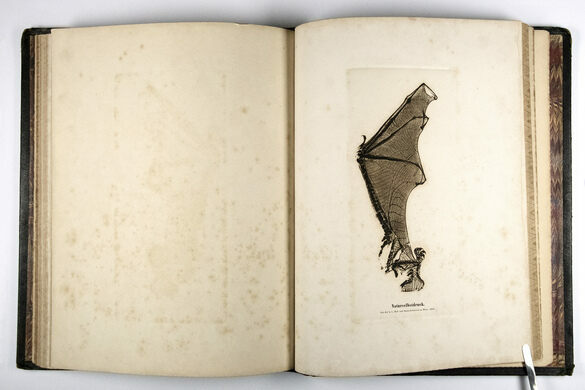 Among the more unusual objects are a book woven entirely in thread using an automated loom that prefigured the computer, every comic book published in April of 1956, and a print created from a direct impression of an actual bat wing. 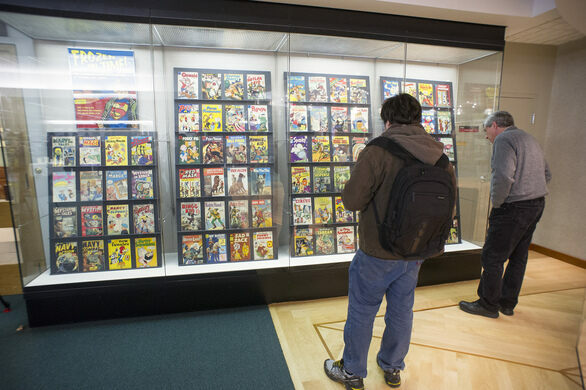 Since its founding in 1969, the Cary Collection has continued to host unique public exhibitions, free lectures, and other programming throughout the year. 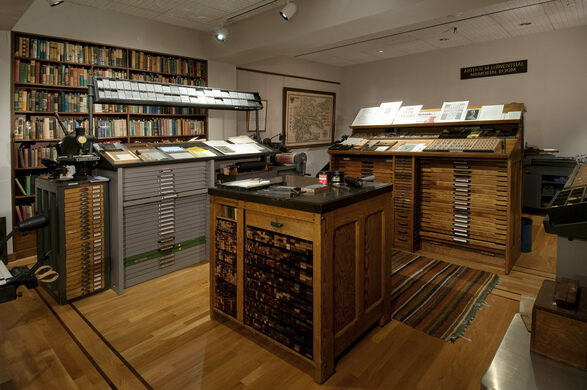 The Cary Graphic Arts Collection is located on the second floor of Wallace Library on the Rochester Institute of Technology campus. 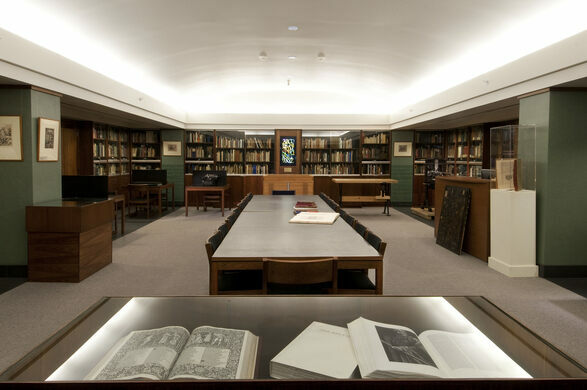 Visitors can schedule an appointment to explore the Cary Collection on the library’s website. An antique cemetery in New York, this land is home to any number of famed corpses. Alexander Milliner, a favorite of General Washington, is interred at Mt. Hope Cemetery along with 80 other Revolutionary War veterans. The gravestone of the suffragist leader has attracted extra visitors during the 2016 election.